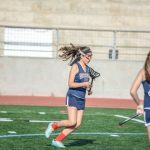 The Girls JV Lacrosse team finish the 2018 season undefeated. 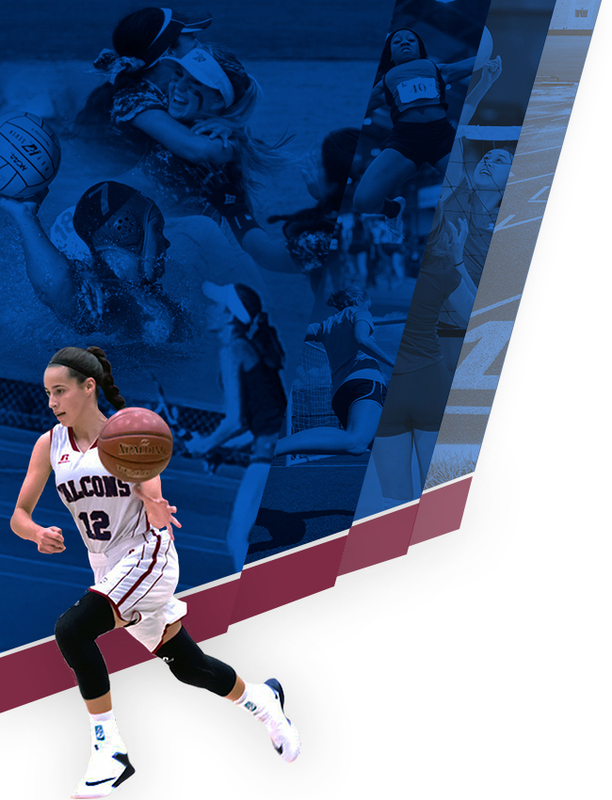 The Lady Falcons record this year was 16-0-1. 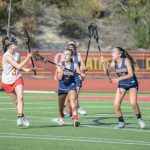 Great season girls! 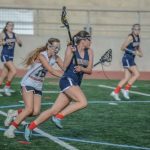 The Girls JV Lacrosse team traveled to San Marcos yesterday and brought home a 14-3 victory. 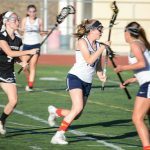 The Girls JV Lacrosse team beat Patrick Henry today at home 16-2. 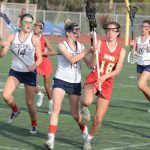 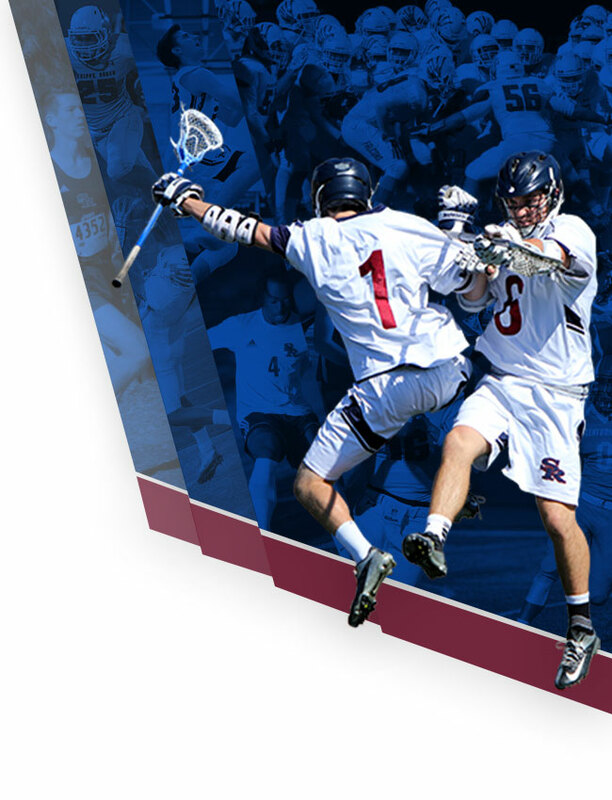 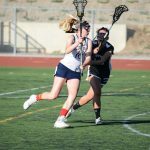 The Girls JV Lacrosse team beat Cathedral Catholic yesterday 8-5. 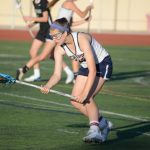 The Girls JV Lacrosse team beat Bishops yesterday 13-0 at home. 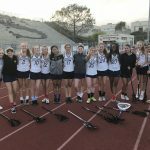 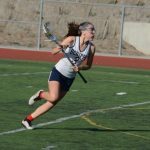 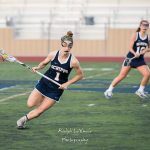 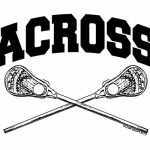 The Girls JV Lacrosse team beat La Costa Canyon last night 16-0. 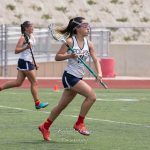 The Girls JV Lacrosse team beat Coronado yesterday at home 15-6. 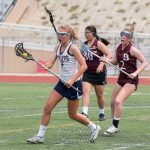 The Girl JV Lacrosse team picked up another win with a 9-2 victory over La Jolla.